this image was done for cic - private banking initial campaign. 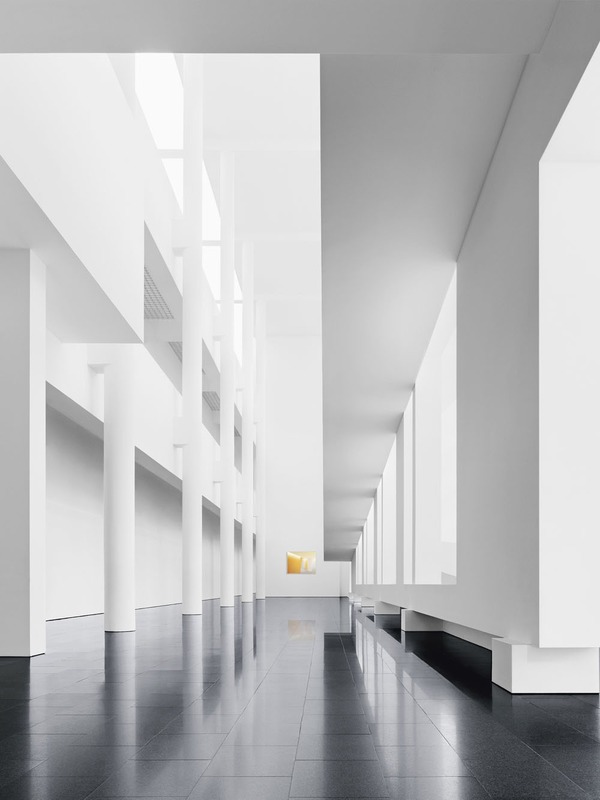 it shows the lobby of the barcelona museum of contemporary art (catalan: museu d'art contemporani de barcelona; abbreviated as macba). the macba was built by richard meier & partners (1987-1995). the surrounding square and architecture outside of the museum is among the most well-known and respected places for modern skateboarding.